OUR OCTOBER COSTCO HAUL & VLOG FOR OUR FAMILY OF 6! 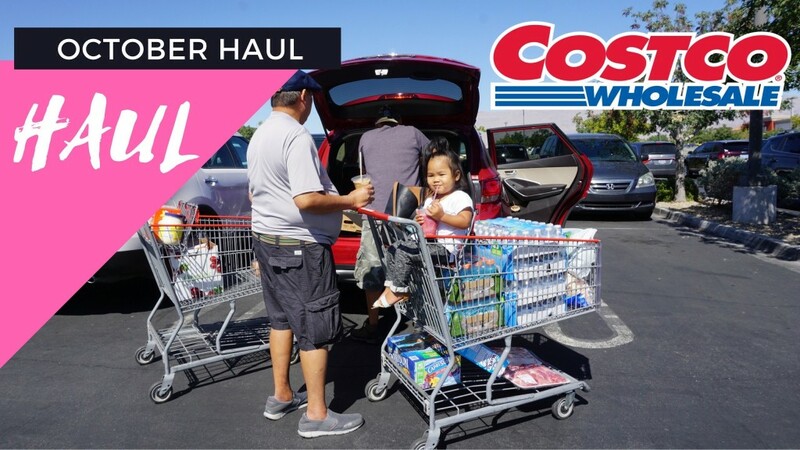 One Response to "COSTCO HAUL & VLOG | FAMILY OF 6 | OCTOBER"
Omg, I was just at Costco in Summerlin.. its actually like my backyard lol. It’s always so busy there! We also never know where to start either. We’re kind of all over the place because we forget and then remember buuuut we hit up the Ferrero Rocher chocolates ($9.29) save $3 & we also got the Hagen Daz like you guys!